The Dooars Region in West Bengal is a place in the arms of Mother Nature. 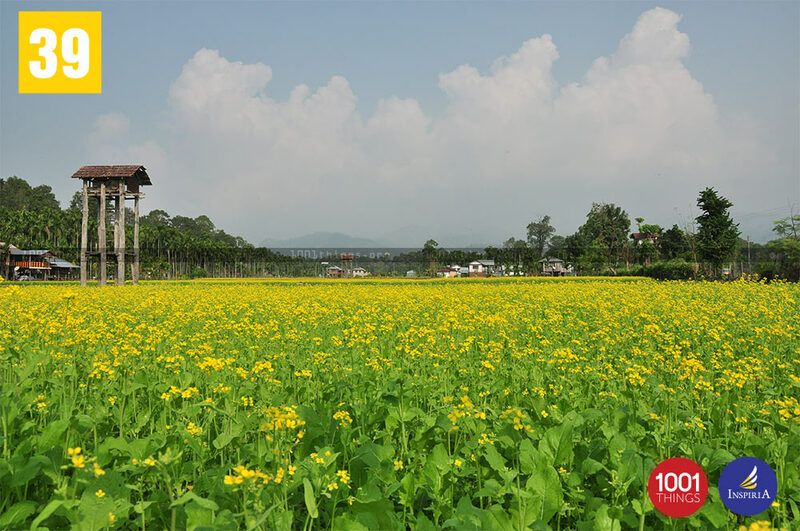 It is surrounded by tea gardens, rivers and jungles. 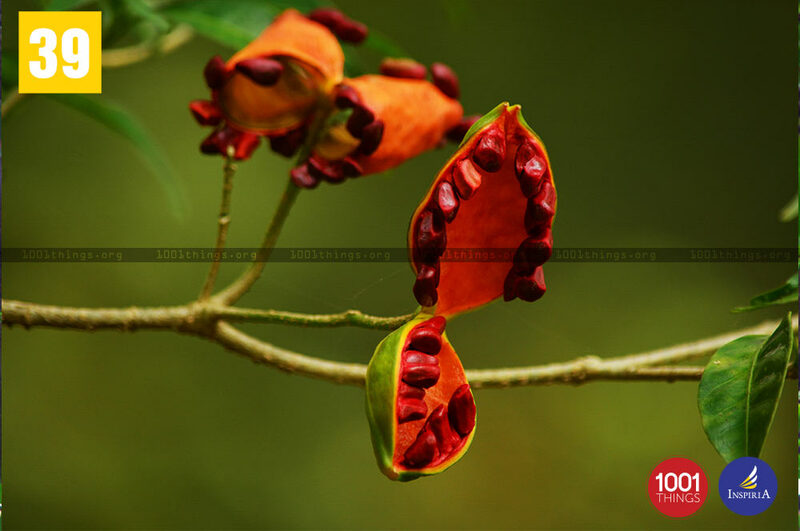 Its name is derived from the word ‘Doors’. The region is the door to North Bengal and North-East India. The way to Dooars fills the person with sublime thrill and joy travelling through forests and greenery all around. Buxa prior to being declared a Tiger Reserve was a dolomite mining area. 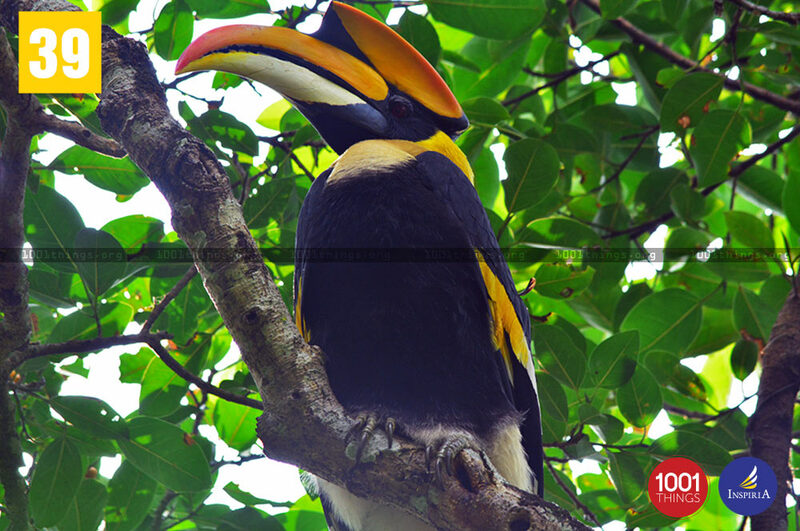 It was declared a Tiger Reserve in 1983 and subsequently got National Park status in the year 1992. It has the second highest Tiger Population in West Bengal after the Sunderbans and is rich with loads of plants which are rare along with having medicinal value. The park holds the maximum number of elephant, Indian Biason, Leopards along with many species of Deers along with smaller mammals and number of species of birds and reptiles. A sight of the tiger from even a distance gives the people goose bumps along with a chill in the spine.The tiger looks majestic from a distance but the closer it comes the more frightening it looks. 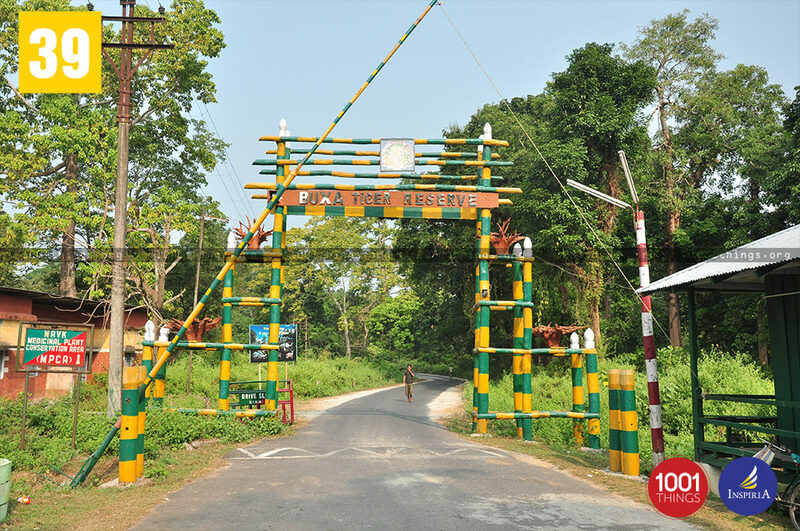 The Buxa Reserve is not only home to the Royal Bengal Tiger but there is also a presence of green Sal and Teak trees. 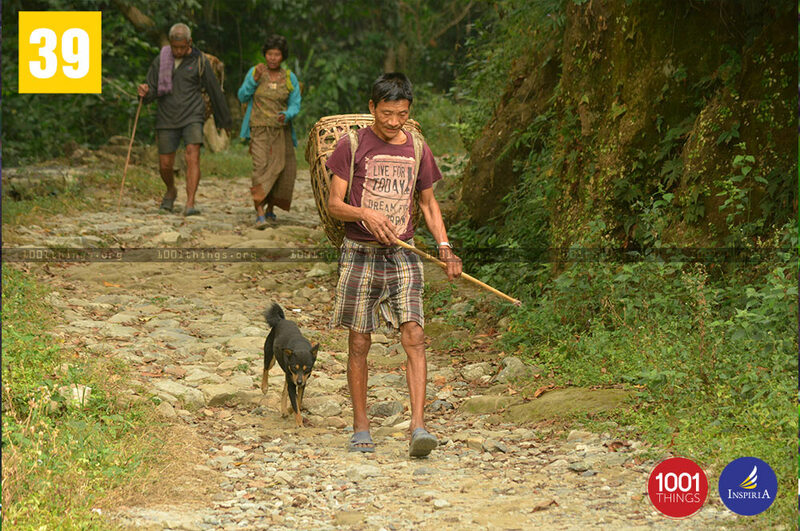 The tribal people staying in the forest are a welcome change bringing us closer to Mother Nature. When someone visits West Bengal they should visit the Buxa Tiger Reserve which will take them closer to the greenery and serenity of nature. It will be a welcome change from the regular hustle bustle of the city re-energizing the battery of the person.